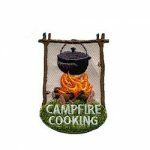 We all love s’mores and we all love the Ooey Gooey S’more patch from MakingFriends®.com! 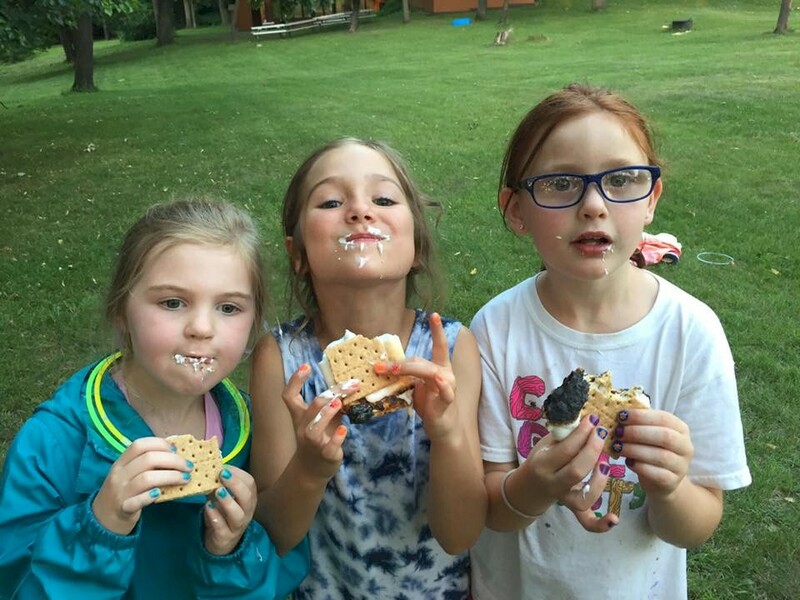 Troop 17695 from Minneapolis roasted marshmallows while camping. 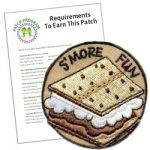 They earned a s’more patch. 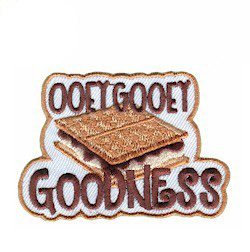 Earn your ooey gooey goodness patch. 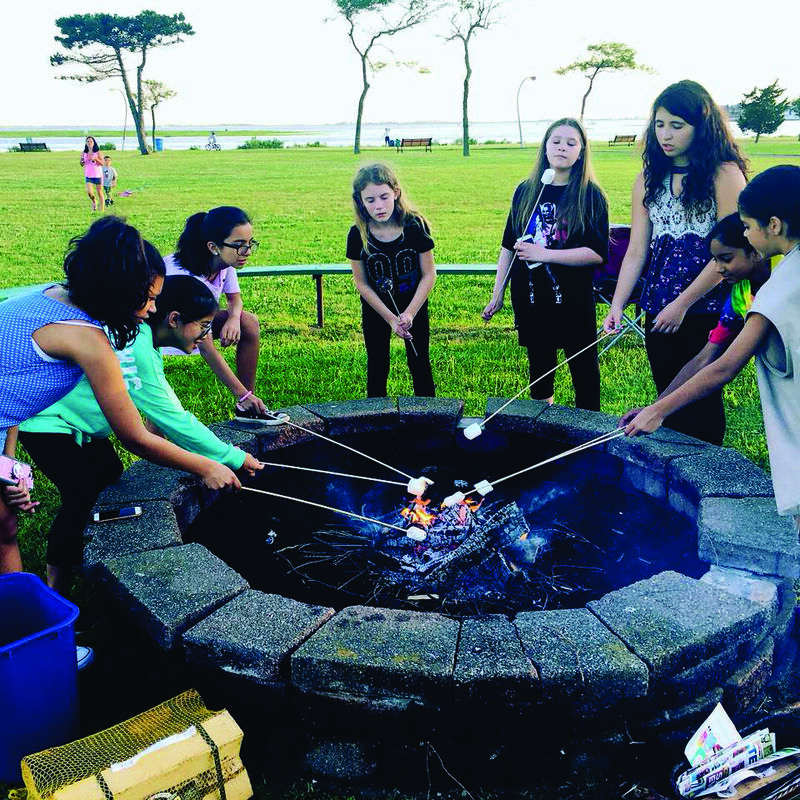 Troop 3537 at Wantagh park on Long Island making s’mores! 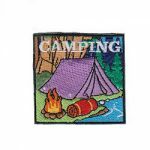 1 review for "S'mores Ooey Gooey Goodness Patch"
Perfect addition to our S’mores campfire party.